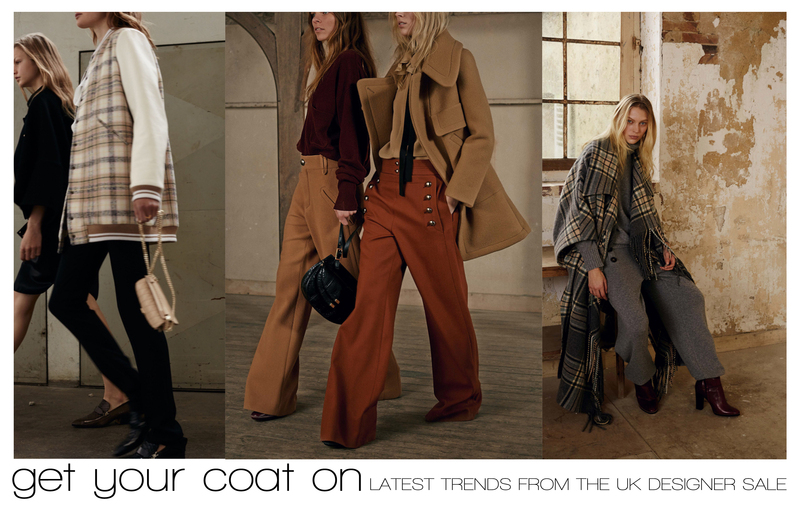 GET YOUR COAT ON – AT THE UK DESIGNER SALE THIS WEEKEND! ALL THE UP TO DATE LATEST BRITISH FASHIONS – EXCLUSIVELY THIS WEEKEND. Friday and Saturday at the Hilton Meadowvale Hotel, Mississauga, 6570 Mississauga Road, L5N 2L3. Friday 10am – 6pm; Saturday 10am – 4pm. Next postDOWNTOWN SALE STARTS 11AM!